Electronic parts dealers and computer hardware owners often have clientele in distant locations. In such situations, it is necessary that the electronic hardware is shipped safely. However, certain products release static charge, which may cause harm to the product or to the ones interacting with it. 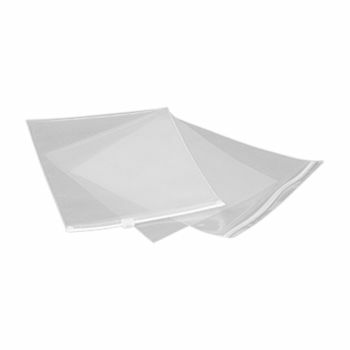 Our clear antistatic zipper bag ensures that safe packaging is provided to the devices. If you have customers located in another city or state, you need a safe option to deliver electronic items to them. Static electricity produced by certain electrical components is injurious to the product or the person interacting with it. 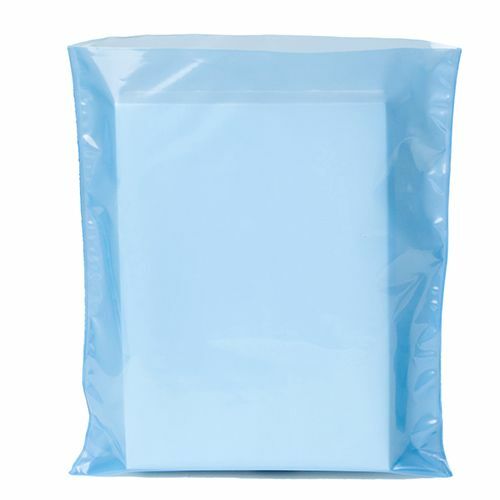 Using low quality packaging material can damage the electronic device as well as pose a hazard to the person handling it. 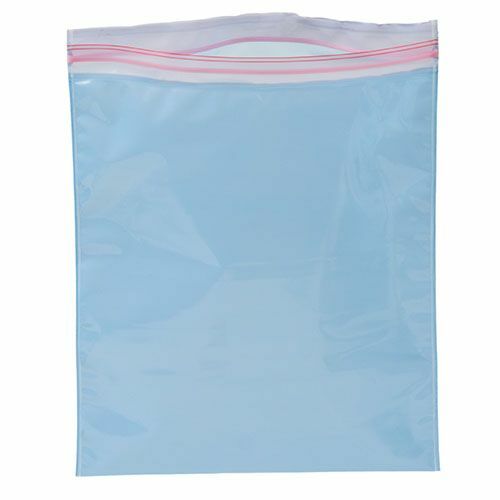 You should our Clear Anti Static Ziplock bags. 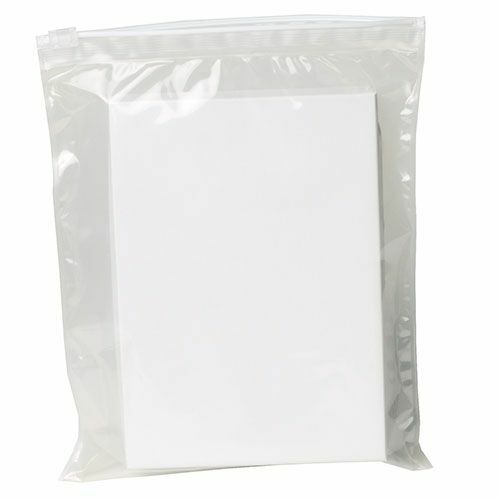 Our anti static bags reduce electrical static charges and are an efficient solution for travelers and hardware stores.